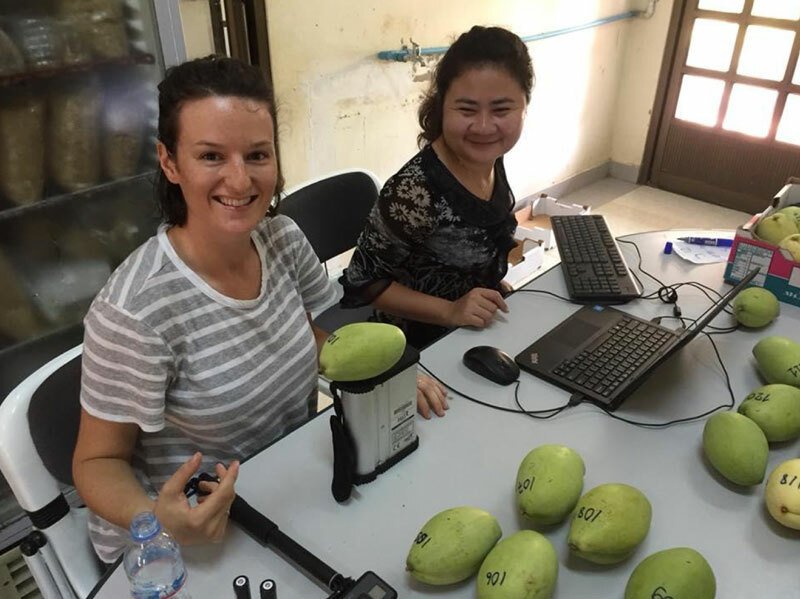 NT Forum “Developing the Indo-Pacific Region and Developing the North: Opportunities and Partnerships"
You are invited to a free forum and networking reception to be held on Thursday, 10 May at Parliament House in Darwin. The forum begins at 3pm and is followed by a networking reception from 5pm-6.30. The Hon Ken Vowles, Minister for Primary Industry and Resources, who will open the forum and address the Territory’s involvement in international agriculture. Prof Andrew Campbell, Chief Executive Officer at the Australian Centre for International Agricultural Research (ACIAR) and former head of the Research Institute for Environment and Livelihoods (RIEL), Charles Darwin University (CDU), who will focus on progress in global food security, and ACIAR and NT’s roles in agricultural development efforts. 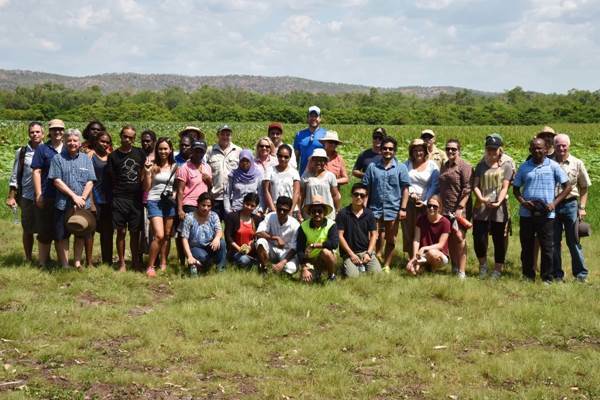 We want more young Territorians involved in agriculture for development so the Crawford Fund supports NT students to include an international component to their studies, and involves NT researchers in agricultural training to improve food security in developing countries. Professor Simon Maddocks, Vice Chancellor and President of CDU will manage a panel of some of these students and trainers explaining the innovative NT research and training underway to benefit both our neighbours’ and the Top End’s agriculture, and the benefits flowing back to them personally and professionally – highlighting the real win-win-win that results from ‘doing well by doing good’. Seats are limited, so register via Eventbrite by COB Friday 04 May to reserve your seat. For further details, contact Cathy Reade. Please note that as the event is in the Parliament House, all guests will be screened on arrival so are asked to arrive no later than 2.45pm for screening and registration.